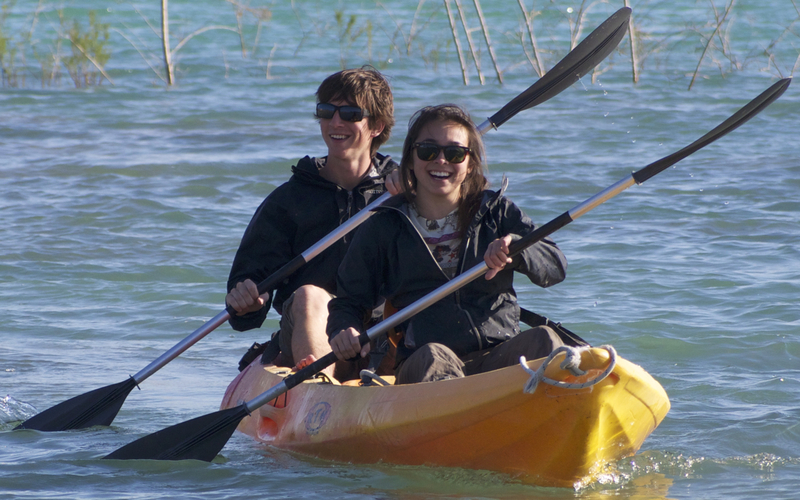 Kayaking and Canoeing, An opportunity to take in the impressive views of the surrounding Vega Baga mountains from the clear, blue waters of the 'Embalse de la Pedrera'. This fantastic yacht is available for daily and weekly charters. Fully refurbished, one of the most spacious yachts in her class. 1st class comfort. This yacht comes highly recommended. -Skippered Charters Only. -Sunset cruises with dinner at Republic Restaurant in Denia. To book the Bavaria 50 please fill out the enquiry form below with "Book" in the enquiry box. Once you have sent the enquiry form a member of our team will send you over a booking form with the relevent details included. When you have completed the booking form will then process your booking and invoice you for the deposit which is usually about 40% to 50% of the total price of your reservation. Copyright Â© AdventureCostaBlanca.com 2012 - All Rights Reserved.